To our curated collection, showcasing the most unique, limited and exclusive products. Plus, the latest innovations and extreme craftsmanship from some of our market-leading brands. We’ve hand-picked a range of products from across our sporting disciplines that bring something new to their sport. 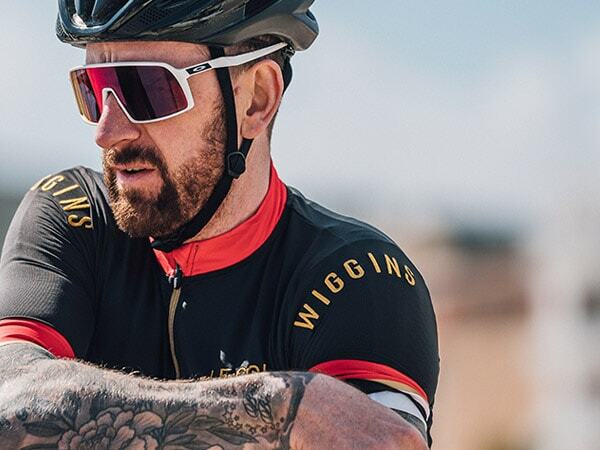 We’ve gone much further than fresh jersey styles from emerging brands; Whether it’s market-defining, a whole new approach to an existing product or an evolving technology, if our team think it’s noteworthy, we’ve showcased it in the Wiggle Boutique. If something catches your eye, be sure to search the site for the extended collection.